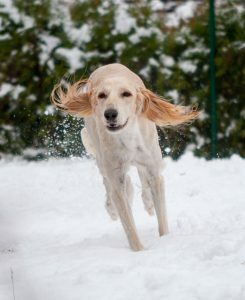 Our Belgian girl loves the snow and it feels like she was born to run free and happy over snowy fields. 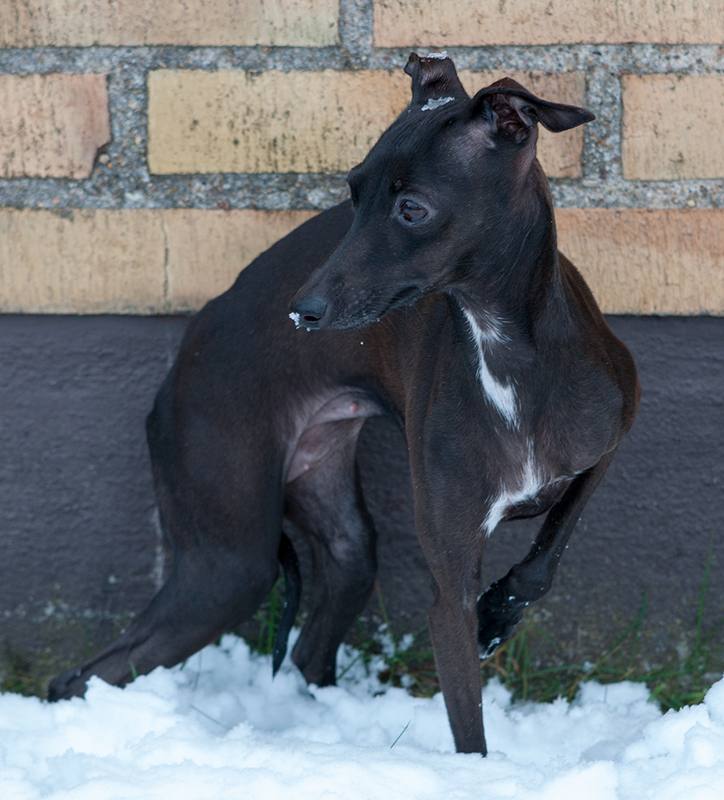 The same can’t be told for our italians which are really not found of snow. 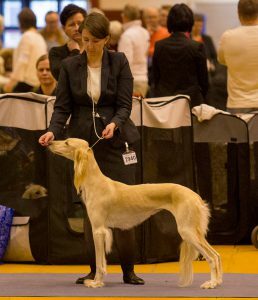 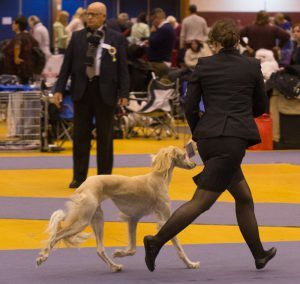 We are very proud of our Amal Hayati Oonah Nadira Al Jameelah, Oonah, that was placed 2nd with Excellent and CQ in the Intermediate class at Swedish KC’s International Dog Show in Växjö. Big thanks to the judge Stefan Sinko, Slovenien.